a boon in the winter when dogs—or cars—need to be washed. line to supply cold water for the new faucet. 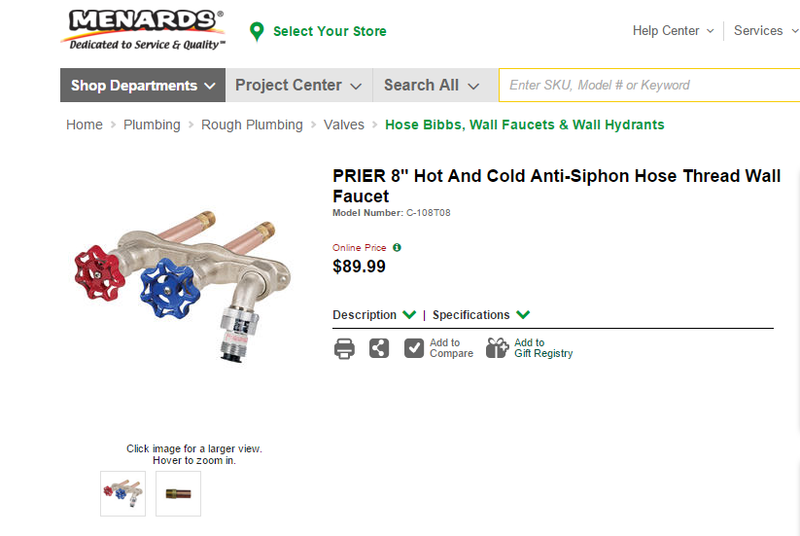 Then they install a new hot-water line next to it. 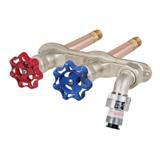 enough tubing to reach an existing hot-water line; and a soldering kit or no-solder fittings. the house for the new hot-water line, in case of any future repairs.